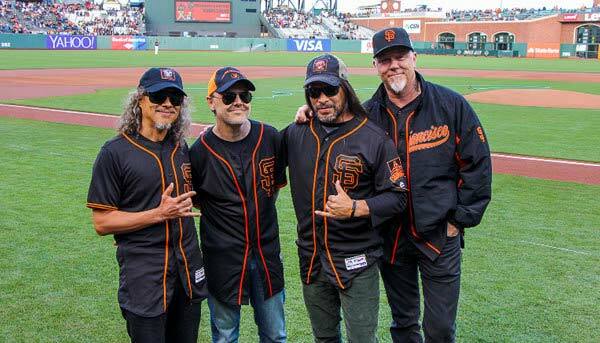 Metallica do not see themselves playing into their 70s as their music is just too physically demanding. Whereas bands like Black Sabbath are still going of their late 60s and Deep Purple proceed to play on by their 70s, Metallica drummer Lars Ulrich, 52, is not certain he needs to be performing the band’s thrash hits when he’s a pensioner. He tells Billboard: “Whether or not we’ll be capable to play Master Of Puppets in our 70’s, I simply don’t know. With Metallica, there’s a physicality and a weight that must be a part of it. 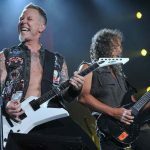 Frontman James Hetfield, 53, adds that he refuses to dye his hair or grow old disgracefully, insisting Metallica do not attempt to hide their age. 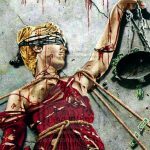 Metallica release their upcoming 10th album Hardwired… To Self-Destruct on November 18.